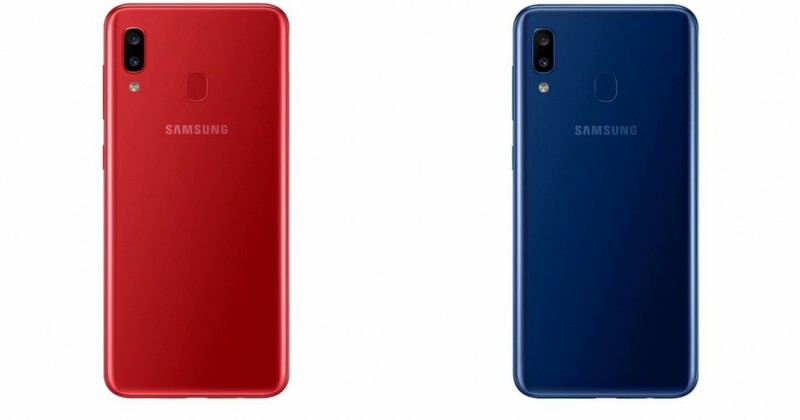 Samsung Galaxy A20 set to on sale on April 8 and will come in three colours- Red, Blue and Black. After launching three Galaxy A series- A50, A30 and A10 in March, World's leading smartphone-maker Samsung is bringing a new A20 model in India. Like the previous models, the Galaxy A20 shares some of the features particularly the design language. It boasts massive 6.4-inch super AMOLED Infinity-V display, which is very rare for a mid-range phone in the mid-range class of phones. Though the resolution is HD+ (720x1560), OLED-made screen will offer an enriching viewing experience with true black. The Galaxy A20 comes with Samsung's proprietary Exynos 7884 octa-core back by Android OS with 3GB RAM, 32GB storage (expandable up to 512GB via microSD) and a 4,000mAh battery with fast charging capability via Type C charger. The retail package houses 15W fast charger. As far as the photography hardware is concerned, the new Samsung phone boasts 13MP+5MP dual camera with LED flash on the back and an 8MP front snapper on the front. The new Galaxy A20 will go on sale on Samsung e-store, Samsung Opera House (Bengaluru), authorised e-commerce sites and retail chains across India from April 8 onward for Rs 12,490. It will be available vivid colour options such as Red, Blue and Black. Considering the price and its specifications, Samsung Galaxy A20 will be competing with Xiaomi Redmi Note 7 series, Honor 10 Lite and Asus Zenfone Max Pro M2, among others.